His work has had immeasurable impact on the practices of history, literary studies and cultural criticism, well beyond his own specialist area. He has provided us a vocabulary through which we can approach the task of understanding our times and its history. His work has been animated by the idea of life as art, and art as revealing something important about life. He has fashioned new methods by which the relationship between the word and the world, the text and the context can be understood. Stephen Greenblatt is one of the most important Shakespeare scholars of his generation. In a remarkable series of books from Shakespearean Negotiations to Hamlet in the Purgatory, he has enriched our reading of the plays by showing how the texts both speak of themselves and to their contexts. For instance, his reading of Hamlet makes a subtle argument about the shifts after the Reformation in the ways in which people could speak to and negotiate with the dead. Shakespeare translated the massive disruptions of his age into art for a popular audience. He is also a preeminent scholar of the Renaissance. Renaissance Self Fashioning is a powerful study of the ways in which structures that govern the generation of identities change. In its title, it introduces what has become one of the key concepts of modern social and cultural theory, “self-fashioning.” This concept illuminated the distinctiveness of the Renaissance as a historical period. It also generated productive insights into the construction of public and personal identities more widely and became consolidated into a general movement known as New Historicism, which radically transformed the practices of the humanities. Greenblatt energized new thinking about the relationship between the aesthetic and the historical; his claim that the aesthetic was not a separate realm, but intensified our experience of the real, was vigorously debated at the time across a range of disciplines and still sets the terms of debate today. His dozen books and numerous papers have cemented his reputation as a scholar and an intellectual, both within and outside the academy. One of his most impressive achievements has been to combine the practice of exacting scholarship with an ability to communicate with wider audiences. Recent contributions such as Will in the World and The Swerve have demonstrated to a large readership the value and excitement of humanities research. To quote his own words in Learning to Curse, Greenblatt was drawn to the study of literature because it was “the encounter with something that I could not stand not understanding, that I could not quite finish with or finish off, that I had to get out of my inner life where it had taken hold, that I could retell and contemplate and struggle with.” In that struggle, Stephen Greenblatt has brought life to literature and literature to life in an unprecedented way. 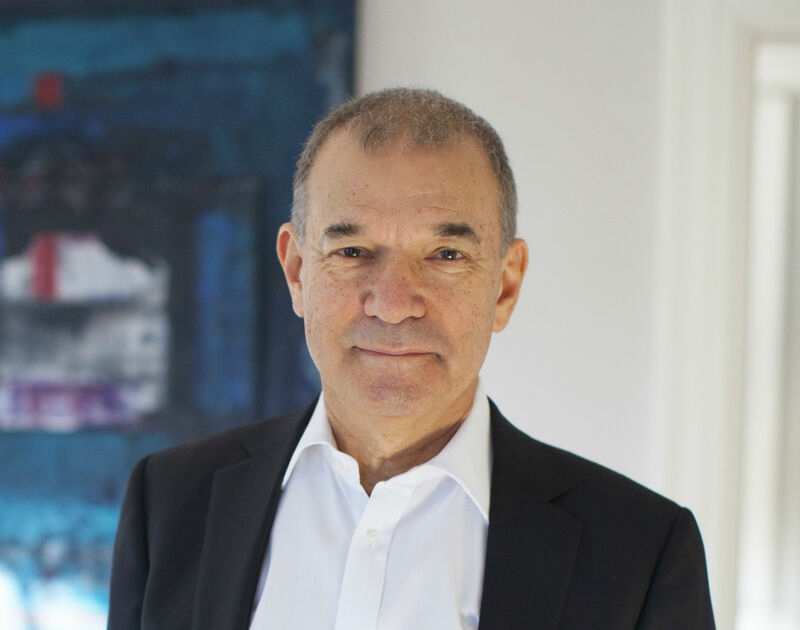 Stephen Greenblatt is currently John Cogan University Professor of the Humanities at Harvard University and the General Editor of The Norton Shakespeare. Renaissance Self-Fashioning (1980); Shakespearean Negotiations (1987); Marvelous Possessions (1991); Practicing New Historicism (with Catherine Gallagher, 2000); Hamlet in Purgatory (2001); Will in the World (2004); Shakespeare’s Freedom (2010) and The Swerve (2011).